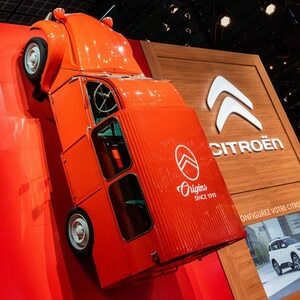 The Citroën approach to sustainable mobility. Sustainable mobility is an offshoot of Sustainable development, with a focus on transport and mobility in general. We're committed to reducing the greenhouse gas emissions and pollution associated with our vehicles as well as minimising other impacts on the environment. We're also keen to encourage changes in travelling behaviour. All our production sites have an environmental management system based on ISO 14001. This international standard sets a globally recognised norm for management and organisation. As part of PSA Peugeot-Citroën, we're committed to a programme of sustainable development. If vehicle sub-systems (engine, gearbox, air conditioning, tyres, etc.) are poorly maintained, your car runs less efficiently and consumes more fuel. Your car consumes more fuel in traffic jams or when you use it frequently for short journeys. Driving with an open sunroof or windows considerably increases drag. Many Citroën vehicles are equipped with an onboard computer. This system will help you assess your capacity to save fuel. Citroën markets powertrains designed to run on biofuels; biodiesel for HDi diesel engines and bioethanol for petrol engines. 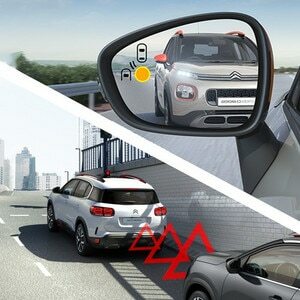 Cleaner and greener Citroëns offer Congestion Charge exemption & peace of mind. As a responsible vehicle manufacturer, we are the European leader in low CO2 emissions. 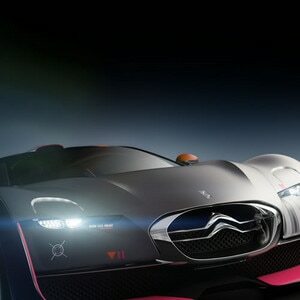 In 2007, underlining its long-term commitment, Citroën launched its own eco-label: ‘Airdream’. A European Directive, to address the treatment and disposal of vehicles when they reach the end of their life, was published to the EC Member States in September 2000. This Directive gave instructions to each Member State to implement National Regulations regarding ELVs.